What is the Multiplication Cohort? GNJ has seen over 50 new faith community initiatives since 2014. However, we still have much to do in the way of creating an ongoing rhythm or current of church planting. The Multiplication Cohort has identified a small group of clergy members who are naturally inclined to innovate and launch new faith communities to help create sustainable models for church planting in our context. Energize, inform, and motivate participants to launch new faith communities within their current ministries. 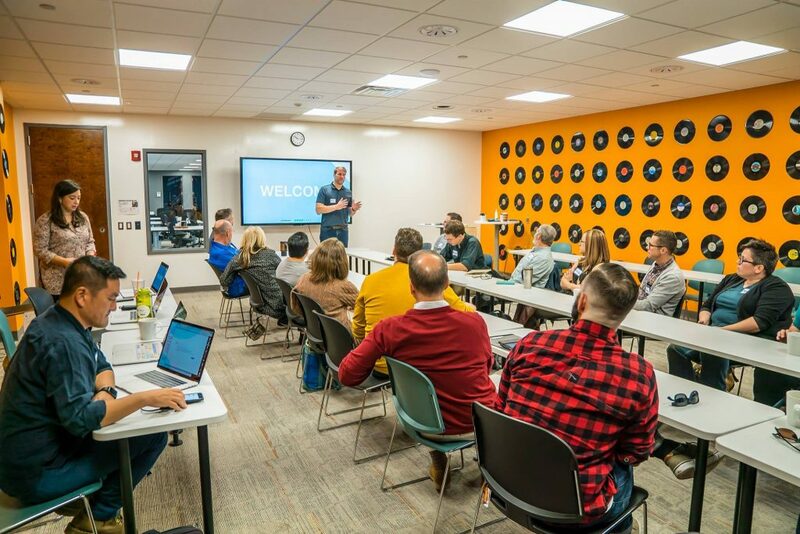 Create mentorship connections that enable this first cohort to invest in and train new cohorts. Serve as a laboratory for any new growth programs, giving apps, promo plans, etc. Develop a culture of church multiplication in GNJ as we share the group’s experience and learnings. Implement 10 new faith communities as a result of this development program by then end of 2019. The Multiplication Cohort will be part of a multi-faceted strategy to establish a sustained current of new faith communities. Three times a year, we will craft unique learning experiences that foster good conversations, vertical learning and innovative ministry. Once a year, we intend to have them take part in a major training event together. Future meetings will involve immersion in other faith communities including Liquid Church and Riverside Church.